The quality of a church’s leadership is directly linked to the quality of a church’s discipleship. If we fail in making Christ-like disciples, we should not be surprised if we fail to make effective leaders. Anyone who makes a commitment to follow Jesus must also be willing to invest in making more disciples that impact the world in significant ways. 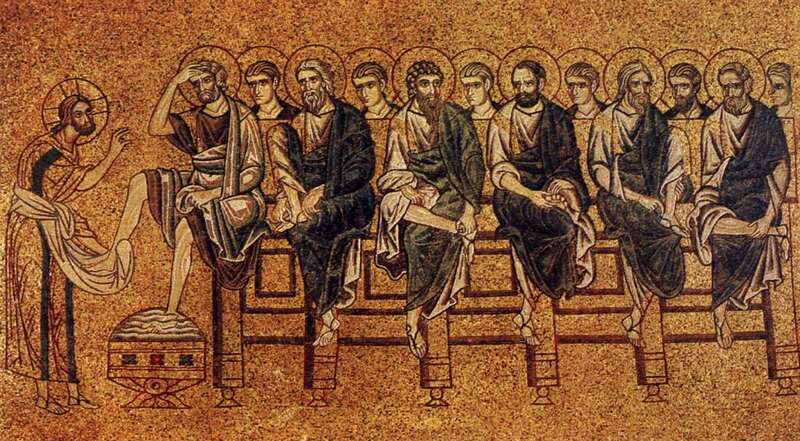 The Early Church started as a micro-movement and grew from about 25,000 in 100AD to approximately 20,000,000 just before Constantine recognized the church as “an official institution” around 310AD. The Church developed from a small movement to a powerful force within the first 200 years of its existence. Then almost immediately, the focus shifted from discipleship to membership. This was a mistake. It’s not that taking in new members is wrong; it just shouldn’t be the focus of what we do. One measurement of success that almost every church leader uses is “attendance.” When I meet a pastor, within the first five minutes they usually ask, “What’s the attendance at your church?” They ask that and use it as a measurement of the effectiveness of my ministry. I decided that I was not going to ask fellow pastors that question anymore. Some churches grow because of their location, others because of their effectiveness, others for various other reasons. It’s not my job to judge a fellow laborer; it’s my job to encourage them to make disciples. Don’t get me wrong, I believe that healthy churches grow. They raise up new leaders and send leaders out into the harvest. Living organisms produce new cells. However, I believe attendance can be a deceptive measuring stick. The real question is this: How many people attending our church are becoming transformed disciples of Jesus Christ? How many of our members actually live and reflect the values, priorities, and lifestyles of the Kingdom of God? The true measure of our church’s effectiveness is the ratio between the number of people attending, and the number of people active in the mission of the church. 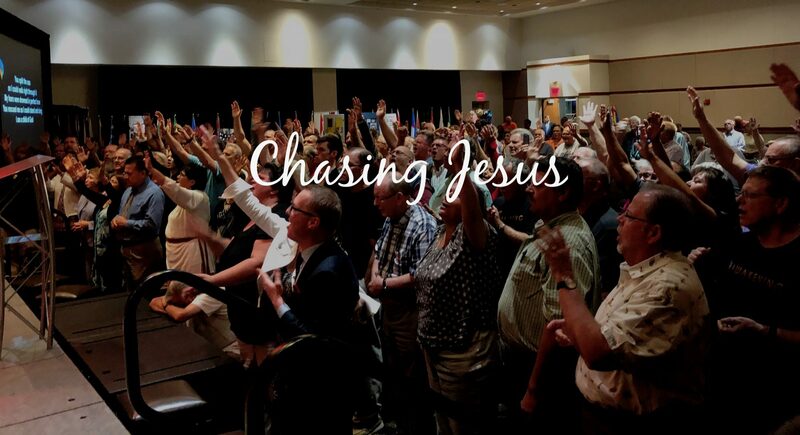 More and more people sitting in the pews are trying to bring Jesus into their worldview instead of being transformed into his. Please understand, I believe that the church needs to grow and reach new people. There is a lost world that needs to be saved. However, growth is not the primary measuring stick… Jesus calls us to make disciples – not members. Let’s take that seriously. I just posted a comment about this in one of my class discussions this morning. Today’s church has greatly forgotten what the original home church was all about.